Born in France, Rabbi Aviner immigrated to Israel at the age of 14, spent significant years studying in Mercaz Harav and edited original writing of Rabbi A”Y Kook. 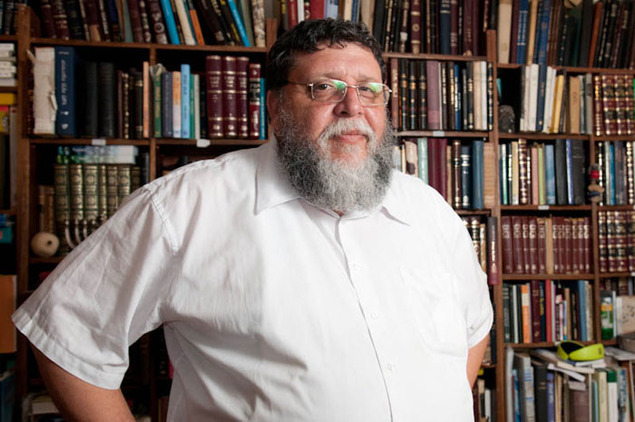 Since 1982, Rabbi Aviner has been teaching at the Hesder Yeshiva in Ma’aleh Adumim and heads one of Israel’s finest rabbinic ordination programs . In addition to his role as a community rabbi, Rabbi Aviner is a premier voice on youth education and has founded a national program to assist parents on education for adolescents. 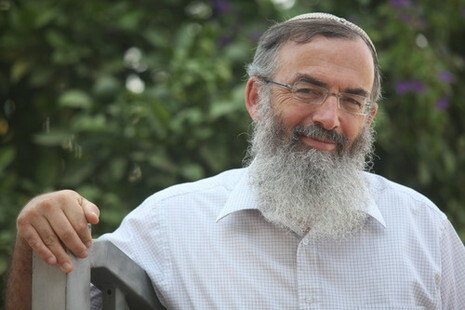 Rabbi David Stav is Chief Rabbi of the City of Shoham & Chairman of the TZOHAR organization. Rav Stav is a graduate of Yeshivat Mercaz HaRav and has qualification for Dayanut (Rabbinical Judge) from the Chief Rabbinate of Israel. Rav Stav lectures in the women’s Judaic program at Bar Ilan University, authors a weekly column in the Israel Hayom newspaper and recently published several books on Halacha and the Bible. 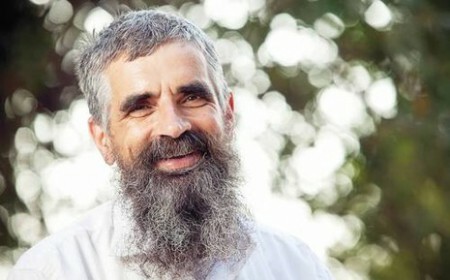 Under Rav Stav’s courageous leadership, TZOHAR has emerged as one of the most dominant social forces, paving the way for a more ethical, inclusive and inspiring approach to Zionist, Jewish life in Israel. 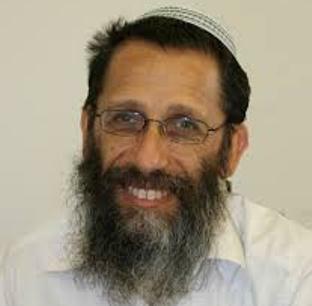 Rabbi Refael (Rafi) Feuerstein was born in Jerusalem in 1959 Rabbi Feuerstein attended the Netiv Meir Yeshiva High School in Jerusalem and he then went on to study at Jerusalem’s Merkaz Harav Yeshiva. He served in the IDF while continuing to pursue yeshiva studies and became a Dayan. 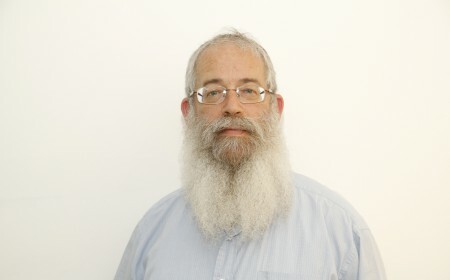 Rabbi Feuerstein is the vice-chairman of the Feuerstein Institute and over the last ten years Rabbi Feuerstein has focused particularly on introducing methods for advancing learning skills into the educational systems in Israel and other countries, and on advancing culturally-different people. Rabbi Cherlow is a modern orthodox rabbi and posek. He is Rosh Yeshivat Hesder of Petah Tikva. Rabbi Cherlow is a graduate of Yeshivat Har Etzion and served as a company commander in the Tank Corps. 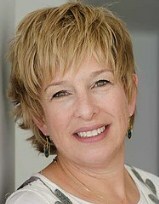 Rabbi Cherlow was one of the first rabbis to answer halchic questions via the internet. Rabbi Cherlow has written over ten books on subjects such as halachic issues, subjects on the public agenda and faith (Emunah). Rabbi Cherlow is a member of the ethics committee of the Israeli Ministry of Health, as well as the committee that allocates the government budget for new drugs. Raised in Jerusalem in the 1960’s Rabbi Lehman’s upbringing reflected a strong sense of faith in Torah and openness to your fellow man. Rabbi Lehman is a graduate of Yeshivat Merkaz Harav and has been involved in adult education for over twenty years, specializing in rabbinic training. 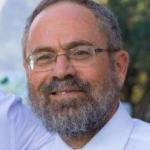 He has served as the head of both Beit Midrash ʺTaShmaʺ for rabbinic educators, and Beit Midrash ʺMertzʺ as well as head of the professional development department of ʺBeit Midrash LeHithadshutʺ. Rabbi Lehman established Tzoharʹs Rabbinic professional development program, in which over 150 community rabbis have participated to date. Mr. Gelman has been the Chief Financial Officer of Bezeq Group, Israel’s largest and leading telecommunications group since 2008 and prior to that was the Chief Financial Officer of Partner Communications Company and Barak ITC. Mr Gelman holds a Bachelor’s degree in Accounting from Queens College in New York and an MBA from Hofstra University in New York. Mr. Gelman is licensed as a Certified Public Accountant in the USA and in Israel. Mr. Kidron currently serves as CEO & Director of Oramed Pharmaceuticals (NASDAQ: ORMP), an oral drug delivery company, which he founded in 2006. He is a member on the Board of Directors of Entera Bio, a joint venture formed by Oramed and DNA Biomedical Solutions, and is Chairman of Project Innovation, an initiative to raise global awareness of Israel’s entrepreneurial culture. 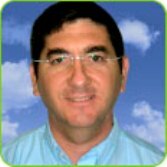 Mr. Koschitzky immigrated to Israel in 1982 from Toronto, Canada and iis the president and chairman of Surecomp, Yael Software and other ventures. Mr. Koschitzky works tireless for the public good via his personal and hands-on involvement with select NGOs that promote education and pluralism in Israel. Dr. Shekel is the founder and CEO of Civan Advanced Technologies Ltd ,a Jerusalem based Hi-Tech Company. Prior to Civan, Dr. Shekel founded and managed Al Cielo, Chiaro Networks & Nano-Or. Dr. Shekel also serves as a member of the board of trusties of the Jerusalem College of Technology and the Bnei Brak Haredi Collage. Dr. Shekel earned his Ph.D. in Physics at New York University in 1994 and his BsC from the Jerusalem Collage Of Technology. Dr. Shekel is the inventor of 43 patents. He is a ranking Major in the IDF. Madelaine is an award winning Creative and Marketing Consultant who is committed to working on a voluntary basis as Tzohar’s Resource Development Chair. Madelaine moved with her family from London, UK to Jerusalem in 2007, where she continued to build her track record of creating successful brands, campaigns and initiatives for a variety of leading national organizations and causes. She holds a Bachelor’s degree in History from the University of Manchester, UK, and has also recently trained as a Life Coach.